air condition included in the price . Balcony : own balcony, table and chairs are available, parasol. Bedroom : double room, double bed, laminated floor, with balcony, bedlinen provided / weekly changed. Living room : living, dining room and kitchen are one room, table and chairs for all persons, two extra beds on one couch, TV sat, tiles, with balcony. Kitchen : tableware and dishes are provided, kitchen cloth included, electric kitchen range, refrigerator with freezer, coffee pot . 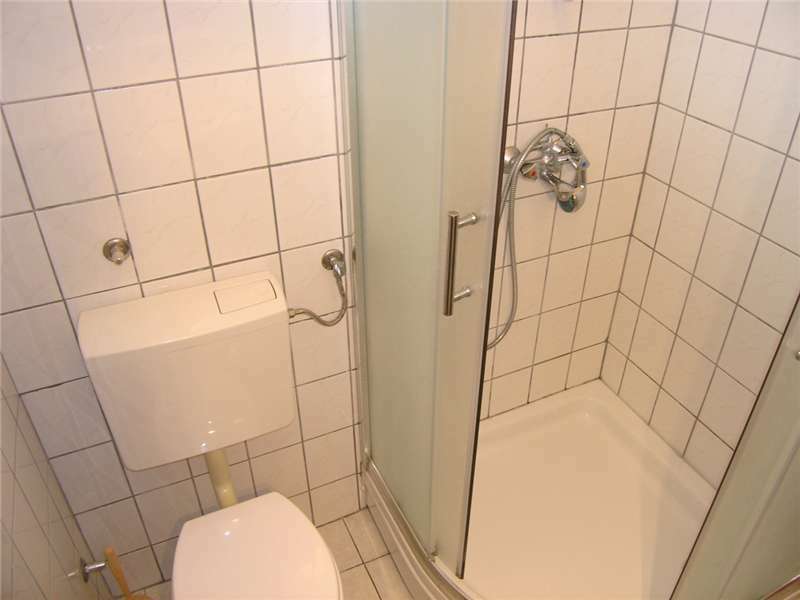 Bathroom : bathroom with toilet and shower, towels provided ( 1 big, 1 small per person per week). Pricelist for : 2019 year. • Registration fee 4,00 eur / once per person . • The eco-tax has to be paid 0,15 Eur per person per day, children up to age of 12 do not pay the eco-tax. • 1 child up to 3 years, that do not use the own bed, do not pay for the service of accommodation. • Children older than 3 years, pay for accommodation service according to the price list. 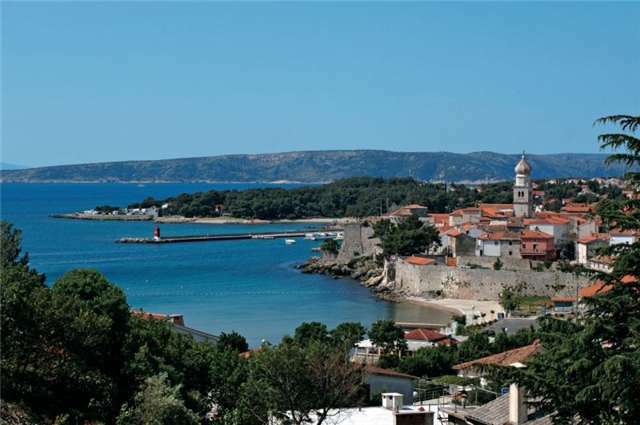 • For stay less than 4 nights price of the accommodation is 30% higher. • Final cleaning is included in the price. • Tourist tax is included in price. • Pets 9,00 EUR per day. House Yard: garden, parking in the yard. Other options: pets allowed, Internet - WiFi, SAT- TV, prices per apartment per day includes: usual consumption of electricity, water, gas and weekly change of bedlinen.